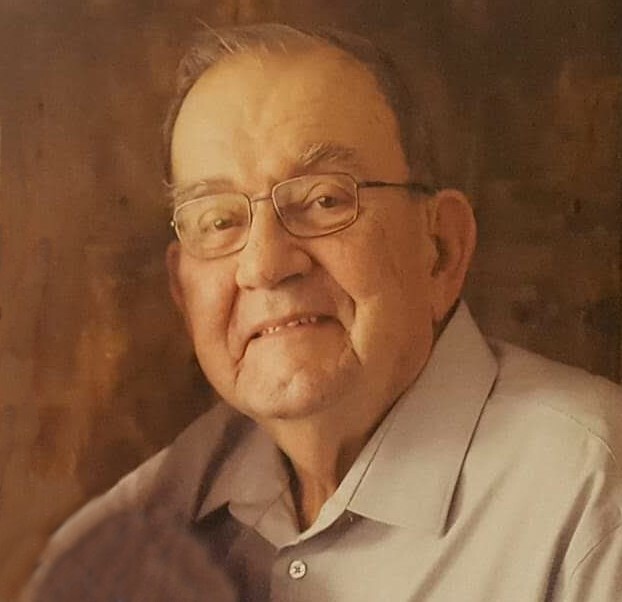 Thomas F. Schroeder, 77, passed away on February 2, 2019 at JourneyCare Hospice in Woodstock, IL. Tom was born on March 24, 1941 in Woodstock to Harry H. and Margaret F. (Miles) Schroeder. He attended St. Mary Grade School and was a graduate of St. Mary High School, in Woodstock. In 1960 Tom joined the US Army and served his country for 3 years. After the military he returned to Woodstock and married Sharon L. Church on July 20, 1968 at St. Mary Catholic Church in Woodstock. Together, they raised three children: Jeffrey, Christine & Timothy. In their early years, they lived on Greenwood Rd. and farmed the land. 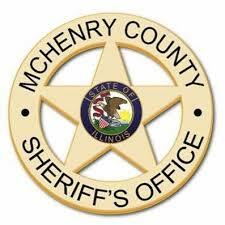 In 1974 Tom joined the McHenry County Sheriff’s Dept. and served for 23 years rising to the rank of Lieutenant retiring in 1997. 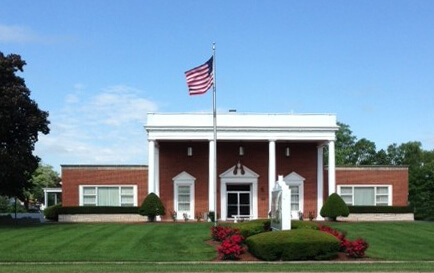 During this time, he also worked part-time for Schneider-Leucht-Merwin-Cooney Funeral Home for 20+ years. In his spare time, Tom could be found working on tractors, watching TV in the garage, “patrolling” Woodstock, going to farm auctions, and spending time with his grandchildren. He is survived by his wife of 50 years, Sharon; two children, Christine Schroeder, and Timothy (Marta) Schroeder, both of Woodstock; six grandchildren, Madelyn and Trevor Schroeder of Johnsburg, Jakub, Dalia, Kasia and Darek Schroeder of Woodstock; a brother, Harry (Patricia) Schroeder; three brothers-in-law, Gary Church, Gene (Kathy Dam) Church, and Philip (Linda) Church; also, many nieces, nephews, cousins and friends. Visitation will be held on Thursday, February 7, 2019 at the Schneider Leucht Merwin Cooney Funeral Home, 1211 N Seminary Ave, Woodstock, IL from 3:00 pm to 7:00 pm. A Liturgical Wake Service will be at 6:30 pm. 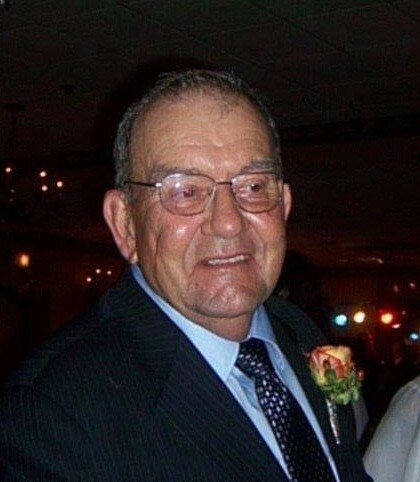 The visitation will continue on Friday, February 8, 2019 at St. Mary Catholic Church, 312 Lincoln Ave, Woodstock from 10:00 am until the Funeral Mass at 11:00 am. Interment will follow in the Calvary Catholic Cemetery in Woodstock. In Lieu of flowers, memorial donations may be made to Sheltered Village, 600 Borden St. Woodstock, IL 60098.